Building on Nikon's eminence as the global leader in precision optics, we provide binoculars for every kind of birding adventure, making it easy to capture those brilliant, impeccable views that every birder strives for. 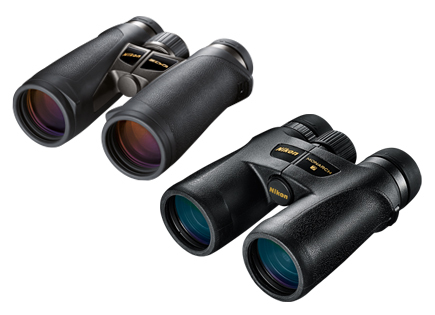 Nikon binoculars are now the benchmark for extraordinary performance and value by which all others are compared. 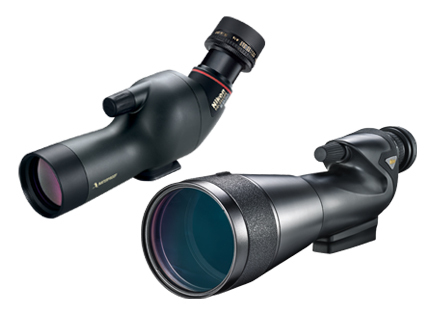 Nikon offers a broad selection of the finest Fieldscopes and interchangeable eyepieces, all delivering brilliant optical performance and rugged waterproof construction that birders desire. Each of the award-winning models in these lines represents optical and mechanical technology directed towards one goal-to provide the finest high magnification image to the viewer's eye. 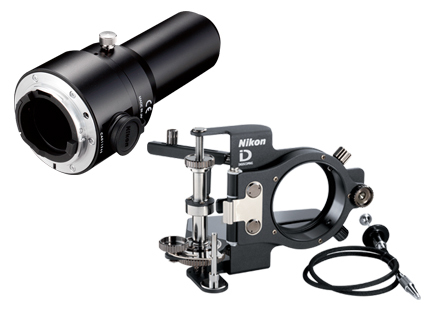 Nikon leads the way in the field of digiscoping with a stellar array of attachments and adapters that marry our Fieldscopes to the globally acclaimed Nikon COOLPIX and Nikon D-series SLR digital cameras. Never before has it been so easy to capture such magnificent, electrifying close-ups of distant birds and wildlife - without having to carry along heavy telephoto lenses.